These shortcuts are available in most DevTools panels. Hold Alt then click Expand to expand all sub-properties of an object that's been logged to the console. 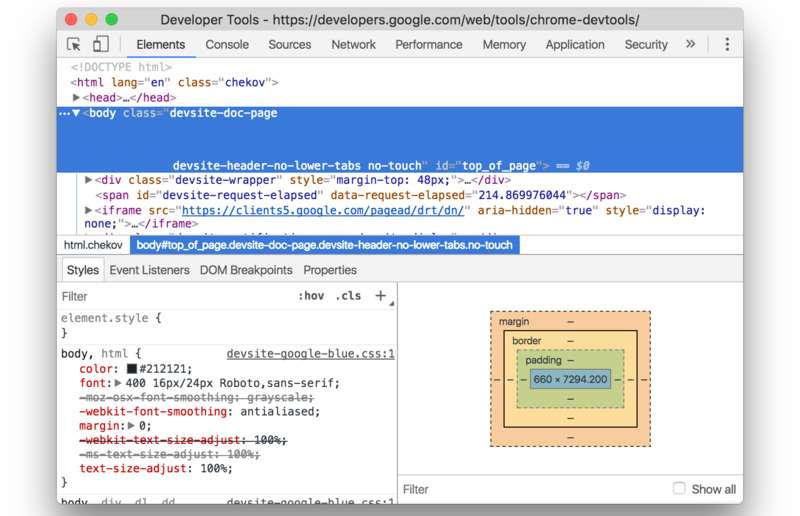 Chrome DevTools are web debugging tools integrated to Google Chrome web browser. Those tools are used by web developers to access and ispect inner workings of a website, find issues, get ideas to optimize code etc. What is your favorite Chrome DevTools hotkey? Do you have any useful tips for program? Let other users know below.